Product prices and availability are accurate as of 2019-04-07 18:54:42 EDT and are subject to change. Any price and availability information displayed on http://www.amazon.com/ at the time of purchase will apply to the purchase of this product. 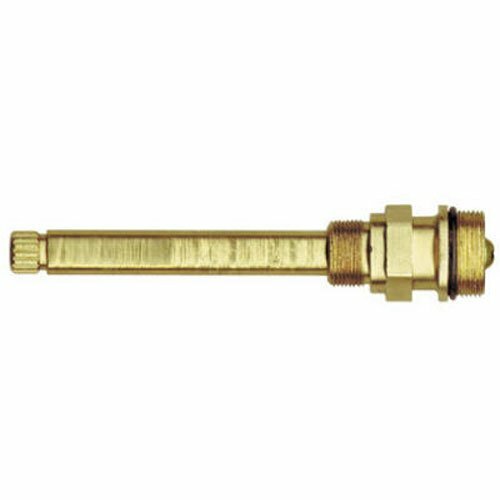 BrassCraft's ST3037 tub and shower faucet stem for Sterling Faucet, Hot/Cold. 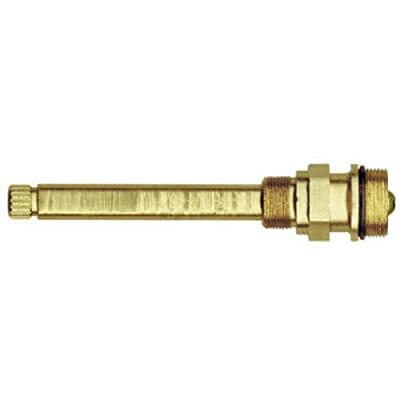 Faucet stem replacement part for either the hot or cold faucet stem. Compression stem with a L broach. Stem measures 4-3/8" in length. OEM reference: A2361. Brass construction. Ideal for use by contractors, maintenance repair professionals, and do-it-yourself home owners. Easy-to-follow instructions are included.